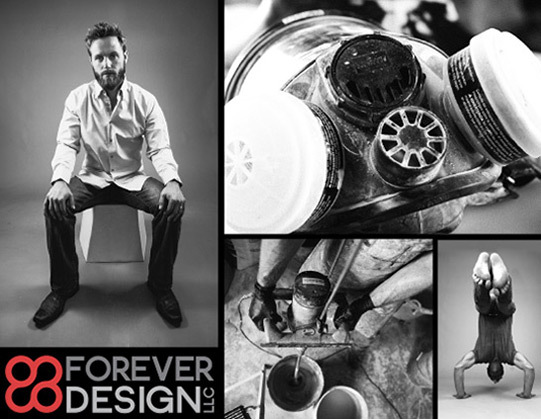 Forever Design: (noun) A design+build firm dedicated to delivering quality, humanity, and individualism. 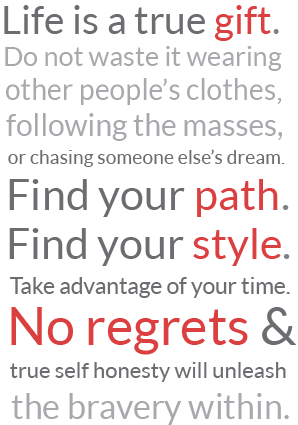 We believe in handmade, built to last, character, and individualism. All are visible inside and outside of our work. No two people are alike so why should a home or business be any different? We take pride in our client relationships - past, present, and future. We believe that our presence in every piece is worth more than the actual material and that the time shared is priceless. With years of engineering experience and a lifetime of craftsmanship, we offer an extremely unique view on design. Owner/Artist, Jason Pledger graduated from the University of Arkansas with a mechanical engineering degree and spent a decade working as a consulting engineer. Since 2012, he has embraced his passion for creativity by building Forever Design. An alternative to mass produced architectural/decorative pieces, Forever Design believes in using new age resources while still embracing the hard work and hand crafted traditions of the past. No limitations, no boundaries…Forever Design.